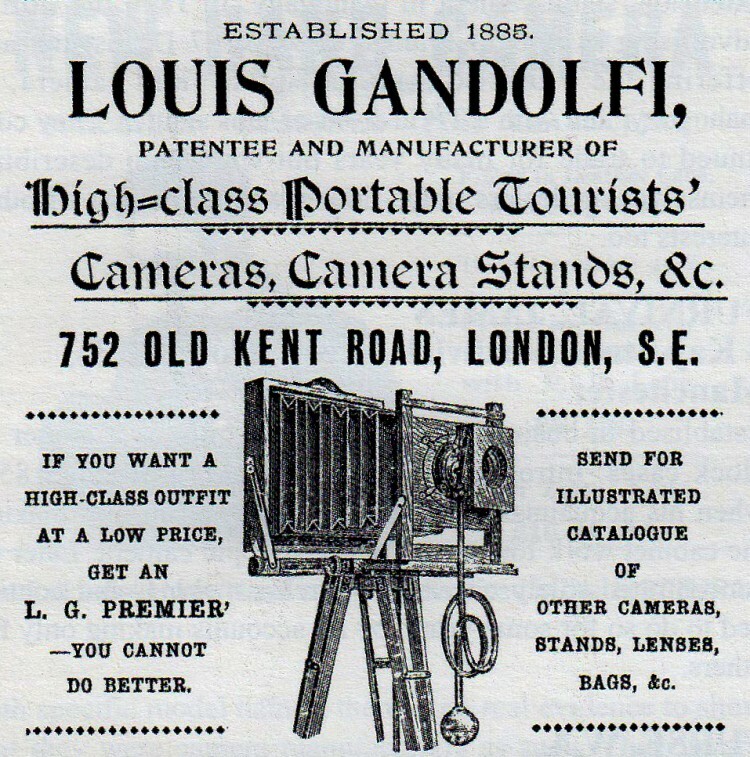 England's Oldest Camera Manufacturer - Gandolfi & Sons | Film's not dead. This documentary is a little gem! 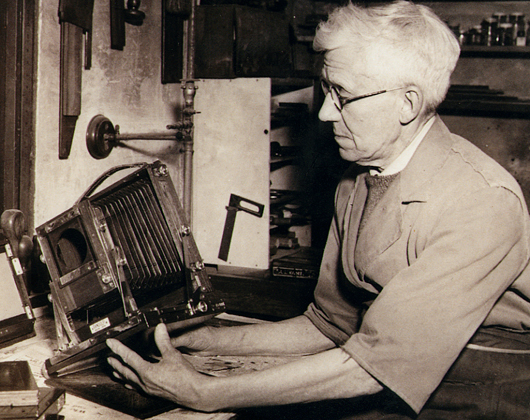 It gives you a glimpse into the business of Gandolfi and Sons photographic cameras. 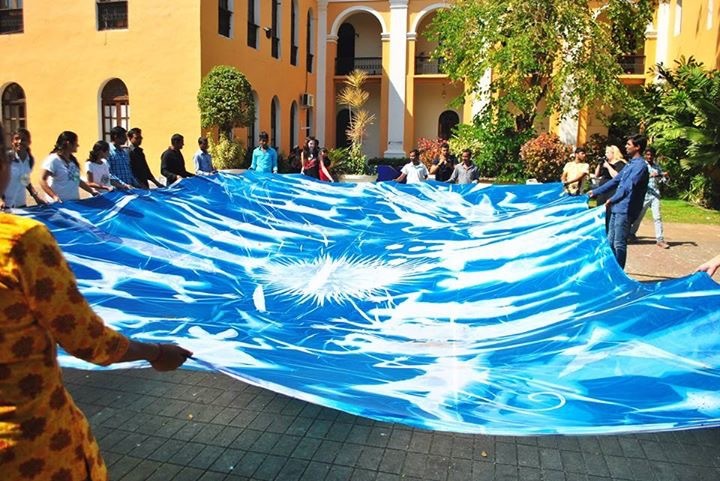 The 13 minute video reveals the beauty of their craft and the legacy of their family. Some say not only is this company the oldest in England but one of the world’s oldest camera manufacturers! London born Louis Gandolfi, of Italian and Scottish descent, first began work with a firm of cabinet makers at the age of twelve. 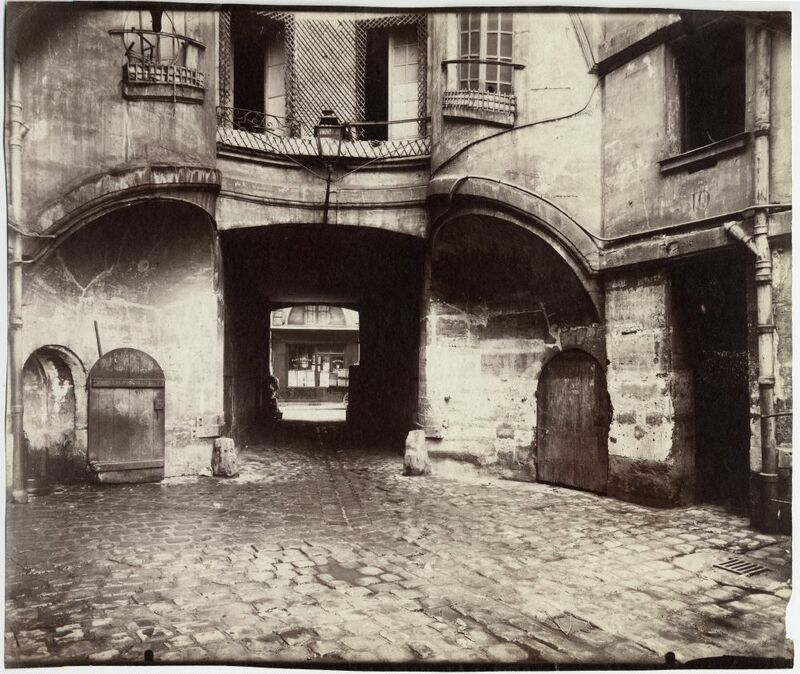 In 1880, he entered the world of camera-making through Lejeune Perkins and Company, camera-makers of Hatton Garden, London. 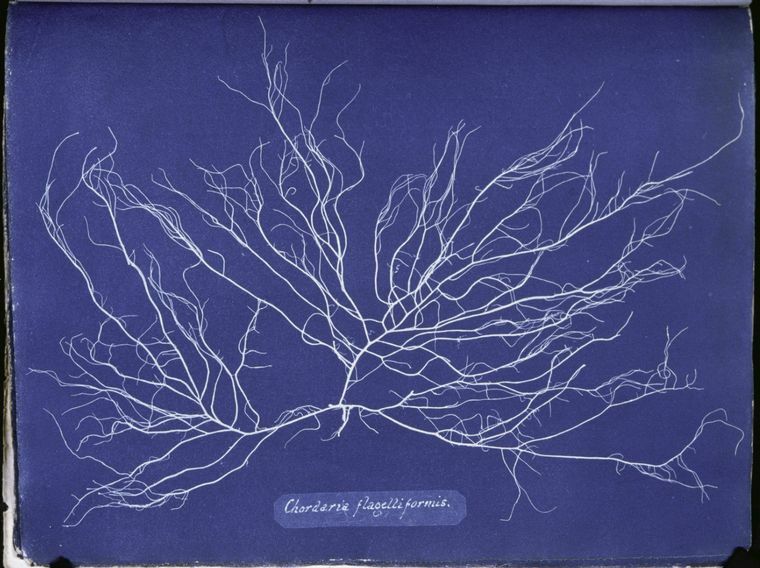 Five years later he set up his first business at 15a Kensington Place, Westminster, producing and supplying a wide range of cameras and accessories which he had patented. By 1885 Gandolfi was founded by Louis Gandolfi. In 1928 he handed over the company to his sons, Arthur, Frederick and Thomas, who continued to run the company in the traditional way. They never employed more than a few staff, and were a small craftsman-type operation. They made many cameras as one-offs, to individual requirements. 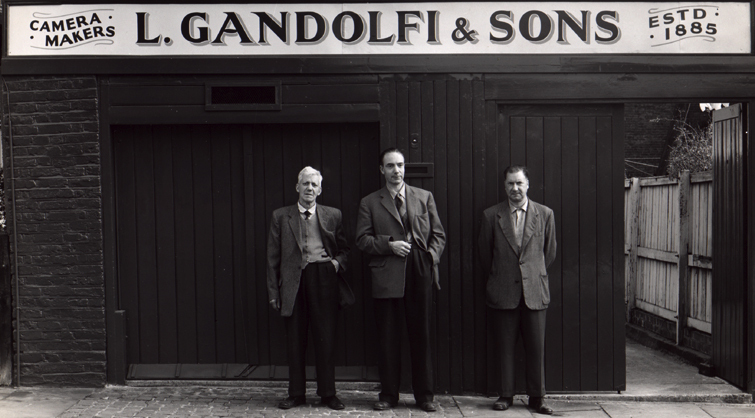 In 1993 sadly the last Gandolfi brother, Arthur, died yet the Gandolfi company was sold a few years previously, when the brothers retired. The company continued to make cameras, both the traditional mahogany and brass models and the new Variant models right up to the late 2000. If you would like to see more from this historic company photographer Ken Griffiths made a brilliant 97 minute documentary on them called ‘Gandolfi Family Business’ which was made over a 20 year period which tells the story of the family business of Fred and Arthur Gandolfi as they move from being the world’s oldest living camera-makers into a well-earned retirement.